When it comes to commercial roofing in Oklahoma, there are many options available for sloped and flat roofs alike. Whether it is built-up, asphalt, modified bitumen (Mod Bit), membrane, or metal roofing. 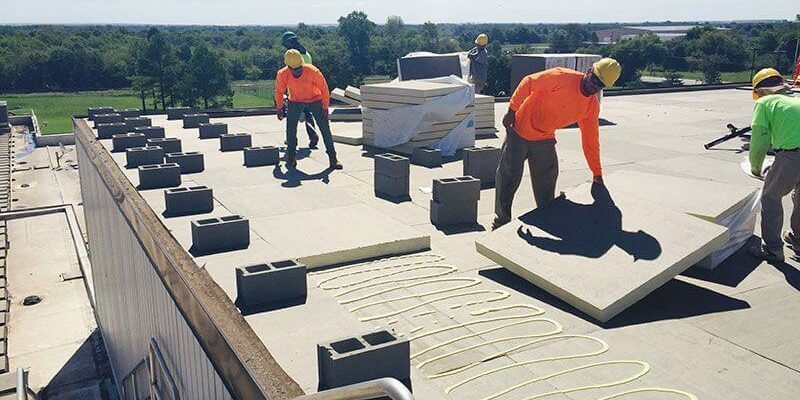 Our commercial roofing experts have years of experience and stay current on training. Our crews are factory certified by the manufacturer to make sure the job is up to code and done right the 1st time. R Turley always assists our customers by protecting their building investment with high-quality craftsmanship along with the best materials for the job. Our company only use the highest quality products in the industry. We provide extensive maintenance plans along with manufacturers warranties. Additionally, with all of our commercial customers. R Turley will provide an inspection schedule per manufacturers specifications to address any issues before internal damage occurs. 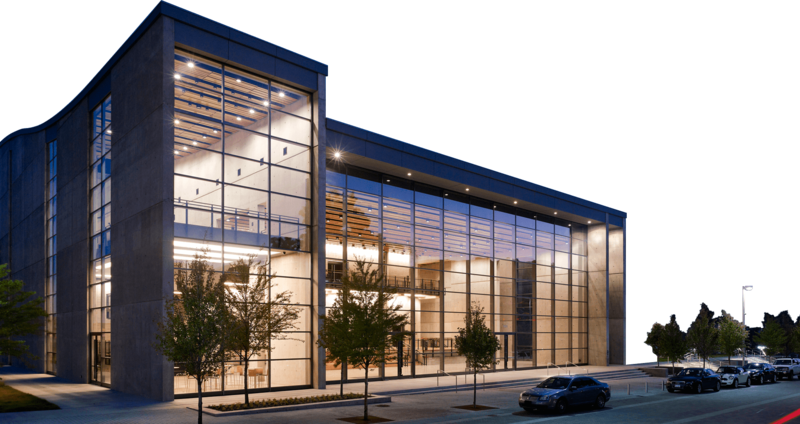 Our Commercial portfolio spans from Tulsa, Broken Arrow, Bixby, Jenks, Owasso, and OKC. 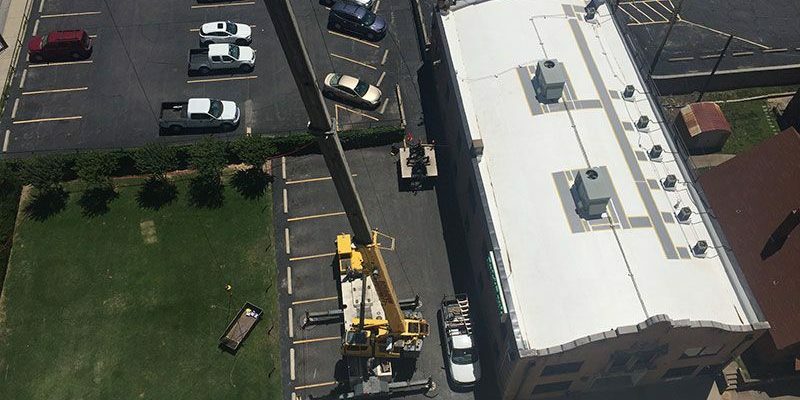 Have one of our commercial roofing experts provide you with a free inspection today! R Tuley provides roof repair and re-roofing for commercial roofing clients and can assist with roofing emergencies due to storm damage. We know Oklahoma weather and its’ effect on all roofs in Oklahoma. Our team can quickly determine the best course of action when it comes to your storm damaged roofs. We are always ready for Oklahoma storm seasons and are equipped to patch up your leaks until a repair or the roof replaced. R Turley will provide a full inspection of the roof to assess the extent of the damage. R Turley can determine if we should get an insurance claim started. R Turley Roofing has helped guide many customers through the (sometimes complicated) insurance claims process due to storm damage. If the damage is significant, we can assist with the entire insurance claims process to ensure that nothing gets overlooked. We will make sure that there are no shortcuts taken and your roof performs as it should. Many property owners don’t even realize they have storm damage until the roofing system fails and starts leaking and that can put your inventory at risk. The sooner you repair any damage, the lower the repair costs. When the job is complete, we update your insurance company on all of the details on your new roofing system which can often lead to better coverage and lower premium. 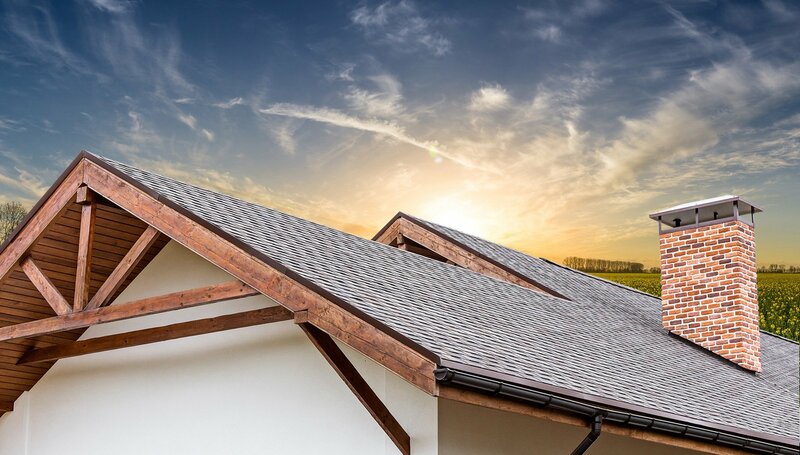 One of the best preventative actions you can take is to make sure you get your roof inspected at least once a year (twice is recommended) and after severe weather events. Sign up for our free scheduled maintenance inspection today! You’ll be glad you did! Upon the completion of your inspection, Our Top-Rated Commercial Roofing Team will submit to you a thorough report of any issues plaguing your rooftop and offer suggestions about what actions you can take to resolve your roofing issues. Regardless of your roofing issues, you can rest assured that we will work with you through every step of the repair and maintenance process. Contact Us if you have any further questions about your roof. Need Commercial Roof Repair? We Do It All!